I grew up in a small town in Ontario, Canada, taking French from the first grade. I guess you could say that I caught on easily, and thoroughly enjoyed learning a new language, mostly because of my vibrant and wacky French teacher. Her enthusiasm for teaching French was contagious! I continued with French for the remainder of my school career, and even took on Spanish, continuing both languages into university. 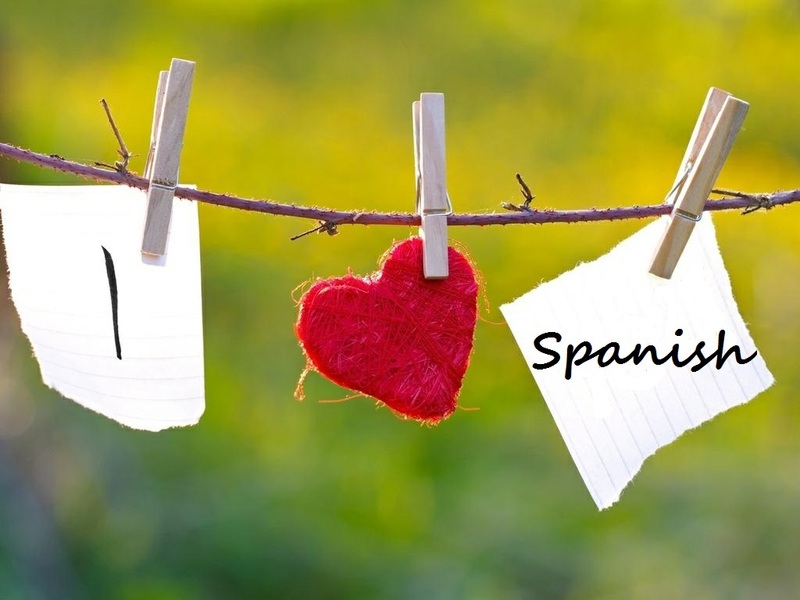 The last two years, I have been given the opportunity to teach Spanish to first year Spanish speakers in grade four, and still feel my passion towards the language is exemplified each day. Learning another language in the upper elementary and highschool grades, I remember spending class after class learning how to conjugate verbs. We would be given example after example, er/ir/ar verbs galore! Although, I actually didn’t mind the repetitive nature of the work, I hated the fact that we never had the chance to practice speaking them. As a Spanish teacher today, I promised myself that I would never do this to my students. In order to learn a language you need to SPEAK it! You can spend all day writing down notes and conjugating verbs, but if you don’t get the chance to practice talking, none of it is worth your while. Yes you need to know the basic skills and practice some grammar points (just like we do in English), and you also need to be given the opportunity to listen, but you need that chance to form sentences, make mistakes, and practice. Sometimes I wonder how you do this. How can kids practice speaking when they know so little of the language? What strategies can be used to help those struggling language learners? Is showing your passion as a teacher enough of a motivation? Starting at the basics may be the best choice! Last week, I provided my students with a basic script of a scenario in a restaurant. It offered structure and sentence starter ideas for those who needed it, but also gave them the opportunity to use the knowledge they have to complete the script with some of their own ideas, add in things we’ve learned, and their own personality. I was blown away by the fact that every group created something unique, memorized their script, and were fluently speaking Spanish. It was such a proud teacher moment for me! This entry was posted in Approaches to Teaching and Learning, Career Long Learners and tagged learners, Spanish by ekpetley. Bookmark the permalink.